At the Martial Arts HQ in Sydenham you can expect to be trained in the best Self Defence strategies and tactics of Yi Quan Kung Fu! Leave every session feeling empowered and more equipped to deal with life challenges. 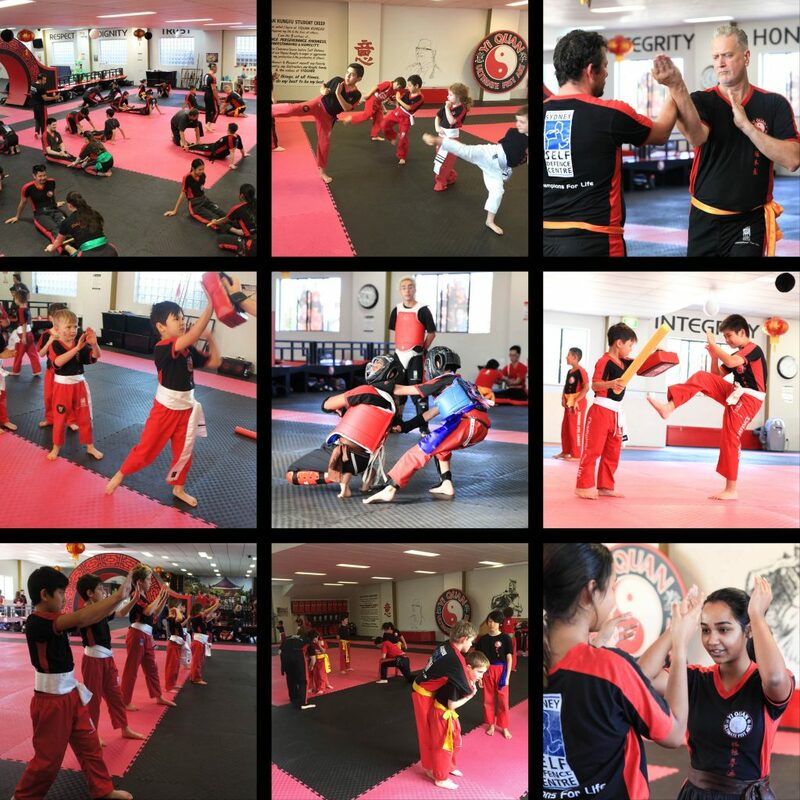 Our classes and curriculum are designed and structured to help you reach your goals and progress from a total beginner with no previous experience and from any fitness level to an accomplished martial artist but also to a healthy, disciplined and positive individual. The classes are split into four different age groups so everyone is trained at the level and with the techniques appropriate for age and experience. 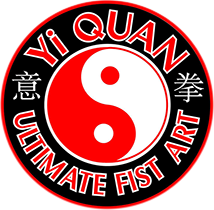 Yi Quan Kung Fu will keep you safe while assisting coordination, flexibility, strength, lifestyle and attitude. The techniques are based on natural bio-mechanics and efficient body usage so even the slightest, smallest child, woman or man can be effective. Become healthier, more relaxed and energised with our Qi Gong for Life classes or take advantage of our in house Traditional Chinese Medicine services with accredited practitioner Victoria Bennett. Our instructors are all caring, highly qualified, committed Martial Arts professionals, M.A.I.A. & government accredited and skilled in risk management. Our students love their Kung Fu, watch this video to get an idea of what you can expect from a class! Yi Quan Kung Fu is a very old NON-aggressive but very effective Self Defence based Kung Fu style. 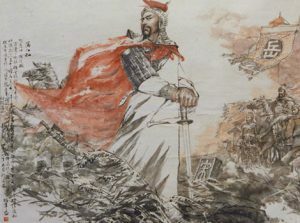 It was originally taught by the General Yue Fei for his men to survive in battle. Yi Quan teaches respect for self, for others, introduces fair discipline and promotes the 5 Virtues of: Patience, Perseverance, Kindness, Understanding and Humility. At around 900 years old Yi Quan is one of the oldest of the ‘internal’ martial arts, and the only internal art proven effective on the battlefield. Based on the movements of weaponry, the strategies and techniques are designed to subdue an opponent in the shortest possible period of time. There are no flashy, overly complicated or unbalanced techniques. Yi Quan is practical efficiency in motion. Yi Quan Kung Fu is based on the 5 Elements; Metal, Water, Wood, Fire and Earth; amplifying the yin/yang philosophy of total balance and harmony. The 5 Elements are our base movements and express all the possible combinations of motion of the trunk and upper body which produce martial power including energy directions which can move downward, upward, forward, outward and inward. After a certain level of proficiency is acquired the 11 Animal and 1 Insect influences are progressively introduced. The 5 Elements can then be expressed and delivered using the spirit of those animals in combat. Our Animals allow evasive entry and allow our Elements to flow more freely, greatly enhancing the ability to strike more effectively and powerfully with every part of the body. Equipment: Punching Bags, Shin guards, Shield Pads and more. A trial class is the best way to find out if Yi Quan Kung Fu is right for your kids! Firstly we introduce you to the centre where we show you around and discuss any personal goals or concerns you may have and how we can help. You will then join in the class to get the full experience.